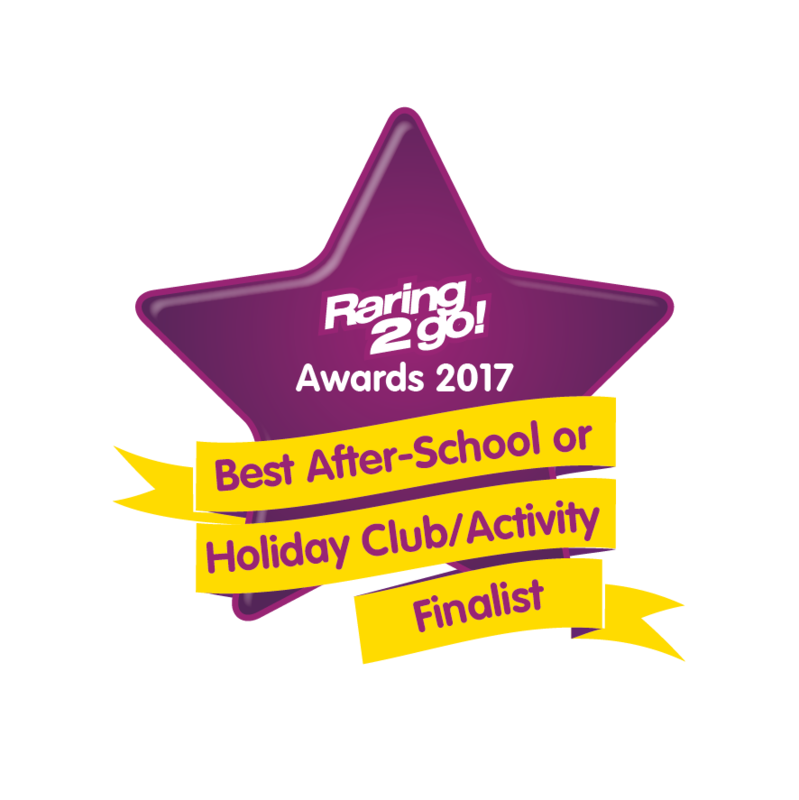 Six of Kids Collective’s eight Clubs have been graded ‘Outstanding in all areas’ by Ofsted, with the remainder graded ‘Good’, recognising us as the market leader in our sector. 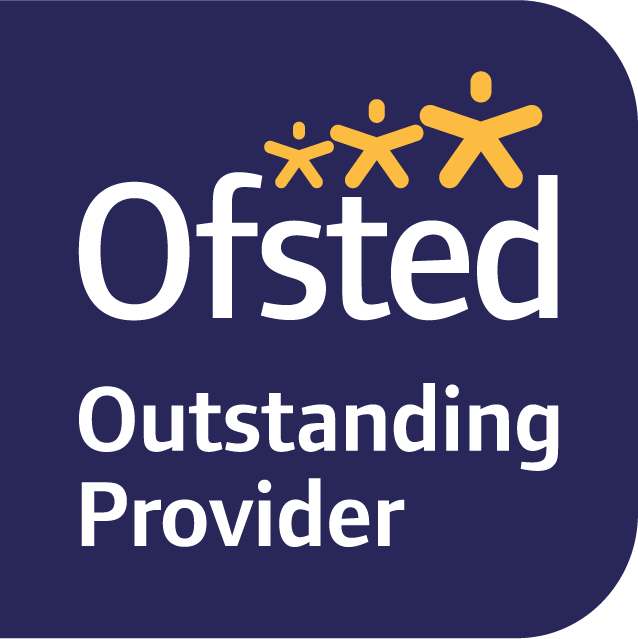 Several Clubs have been judged ‘Outstanding’ by Ofsted in every area multiple times, demonstrating our continuous commitment to quality childcare. The quality of the childcare we offer is our utmost priority. 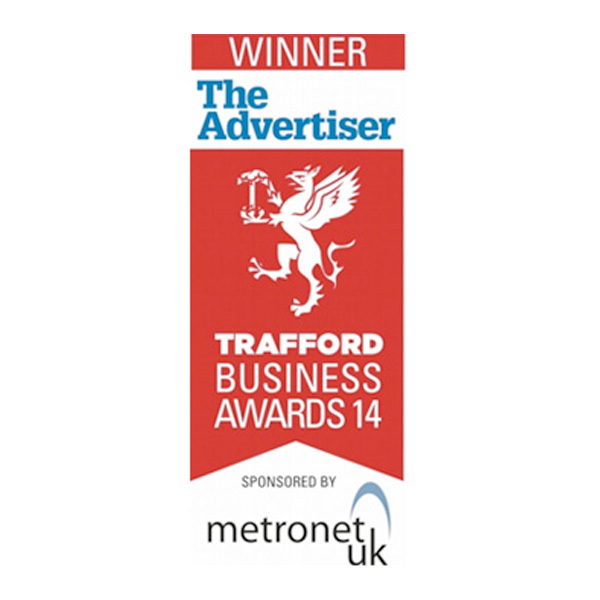 Parents’ views are encouraged and formally sought via regular Quality Surveys and news e-bulletins. 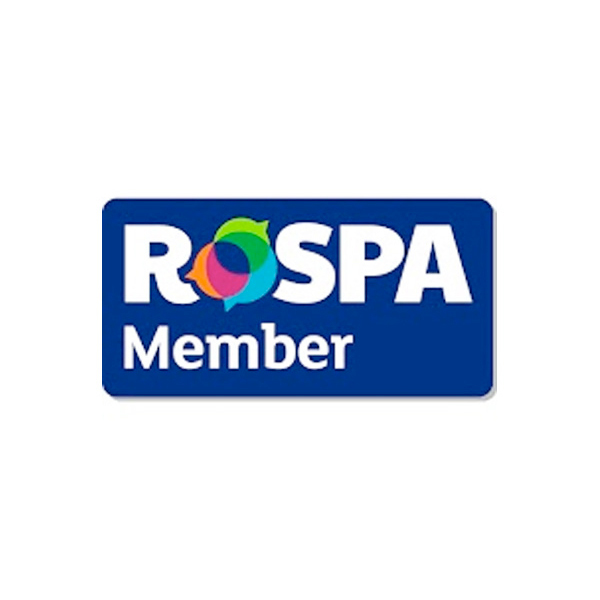 Since 2001, we have been accredited as an Investor In People and achieved Quality Counts: a scheme accredited by Investors in Children and run by the National Day Nurseries Association. All eight Clubs have achieved the Trafford Inclusion Stamp, recognising our commitment to providing an all-inclusive practice. 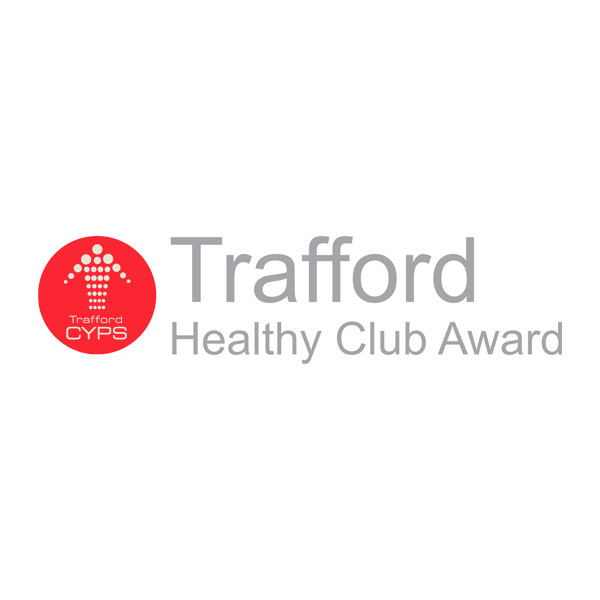 All settings have the highest ‘5’ grading by Trafford Environmental Health and have achieved Trafford’s Healthy Club scheme, which assesses the nutrition and physical activity provision in each Club.